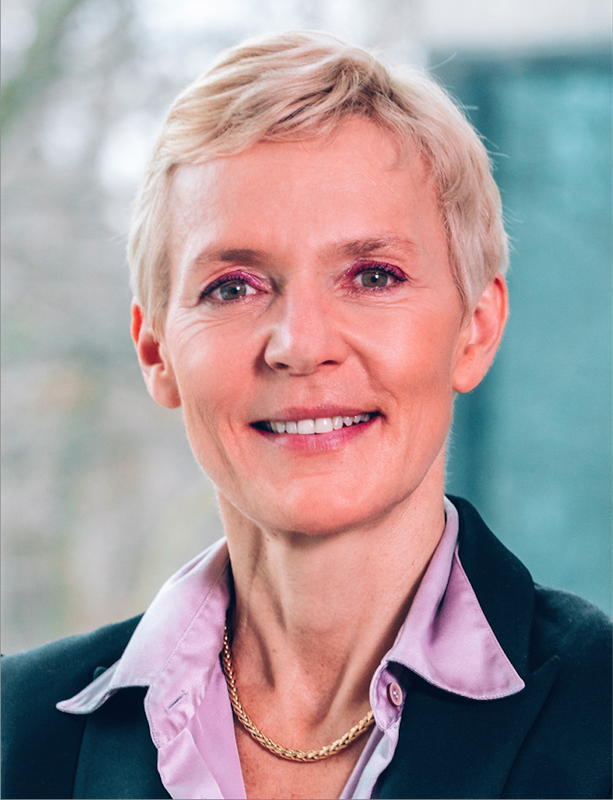 Ferring Pharmaceuticals has bolstered its oncology division team, appointing Sophie Opdyke (pictured below) as its vice president, general manager. It’s the first major appointment for Ferring in 2019, and the company says Opdyke will lead the potential commercial launch of its investigational gene therapy for bladder cancer patients in her new role. She will also take responsibility for leading the division’s day-to-day operations, along with shaping its long-term plan. Opdyke, who has more than 20 years’ experience, joins Ferring from Pfizer, where she most recently served as vice president, immuno-oncology lead. Biopharmaceutical company Flexion Therapeutics has named Christina Willwerth as its chief strategy officer. Willwerth joined Flexion back in 2009 and most recently served as the company’s senior vice president of program management and strategy. Alongside the continuation of planning and executing the company’s strategic vision, Willwerth’s role has expanded to include the development of Flexion’s portfolio. Immunocore has bolstered its R&D efforts after it named David Berman (pictured below) as its head of R&D. Berman initially joined the biotech back in September last year with the aim to advance the company’s lead candidate IMCgp100 towards commercialisation. He also worked on progressing the company’s pipeline of TCR candidate through clinical development. Over his career, Berman has worked on immuno-oncology programmes at all stages of development. Before Immunocore Berman most recently served as senior vice president and head of the AstraZeneca Immuno-oncology franchise, where he was responsible for early stage oncology programme MedImmune. The new chief exec also hints at more changes to the senior leadership line-up, after she announced that her immediate priority for the company is “to continue to strengthen the management team with the right scientific and leadership expertise to move the organisation forward”.